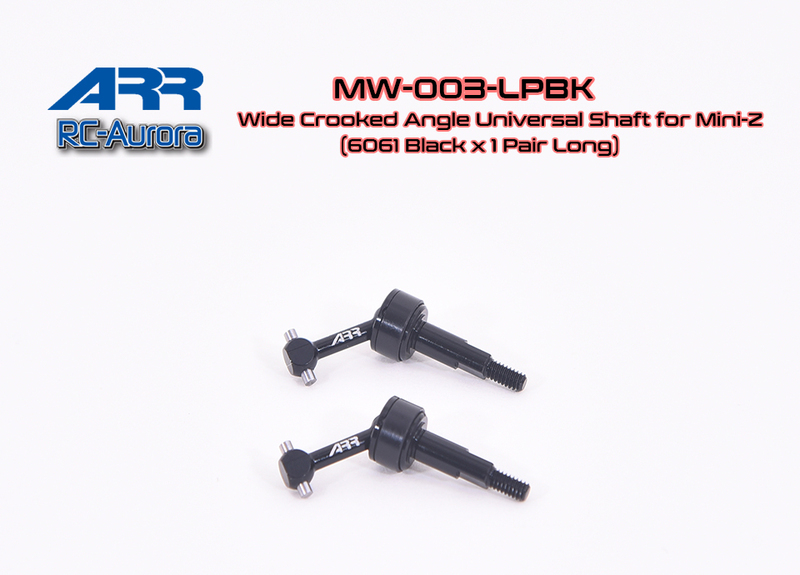 -Fit for AWD Wide Offset Front and Rear Arm Usage. 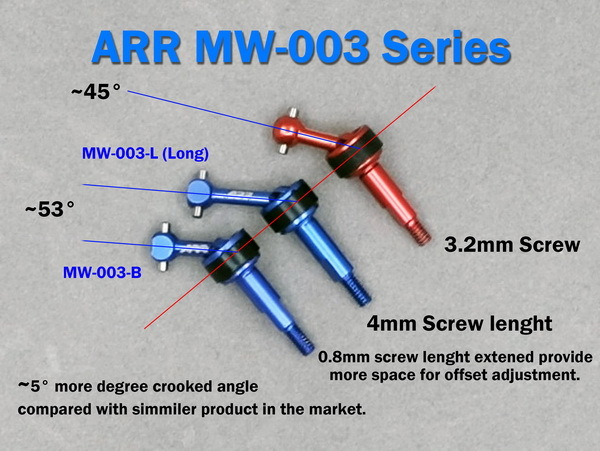 -5 degree more crooked angel improved to provide smoothly rotation during large steering angle and high speed running. 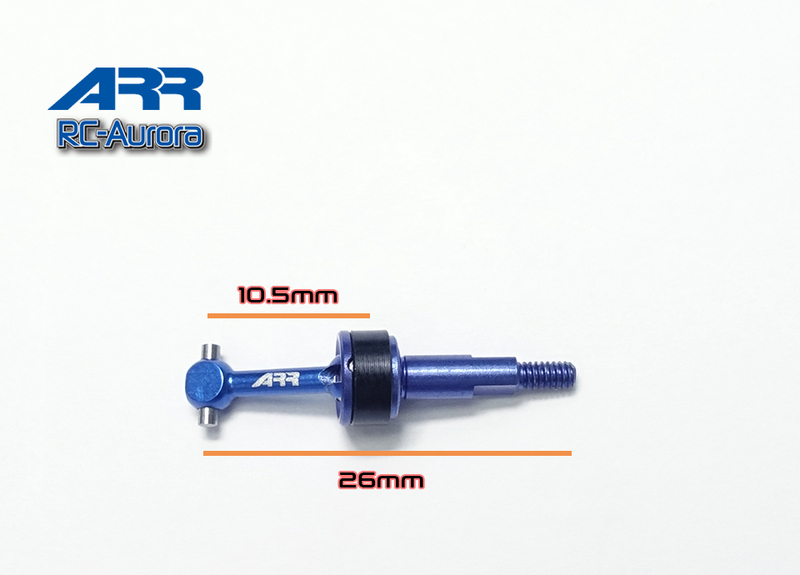 -Made of high quality Aluminum 6061 and high precision machining for long lasting usage. 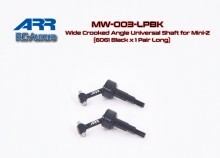 -0.8mm screw side length extended for more rim offset adjustment.